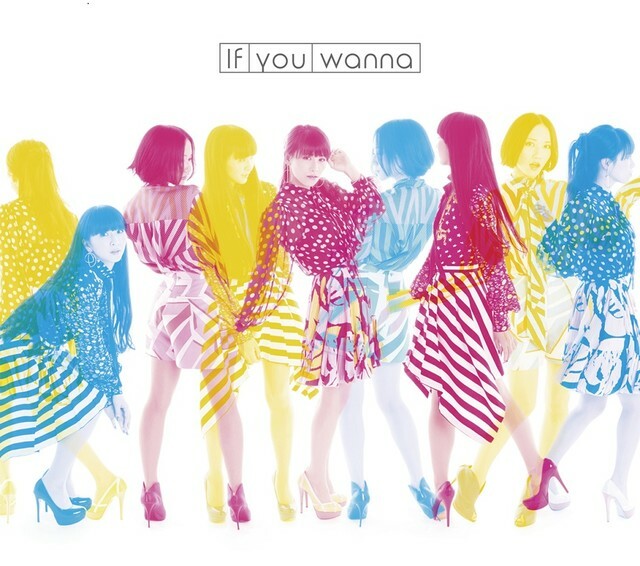 Perfume has released the cover art to its upcoming single "If you wanna". The cover art was released on August 7. On the same day, the single debuted on Japanese radio through Tokyo FM.